To meet the needs of busy families, South Suburban Montessori School offers before and after-school care for children aged three and up. Before-school care begins at 7:30 AM and lasts until 8:30 AM, when children are escorted to their respective classrooms. Our Encore Program (after-school care) is available from 3:15 PM to 6:00 PM for children six to fourteen years. 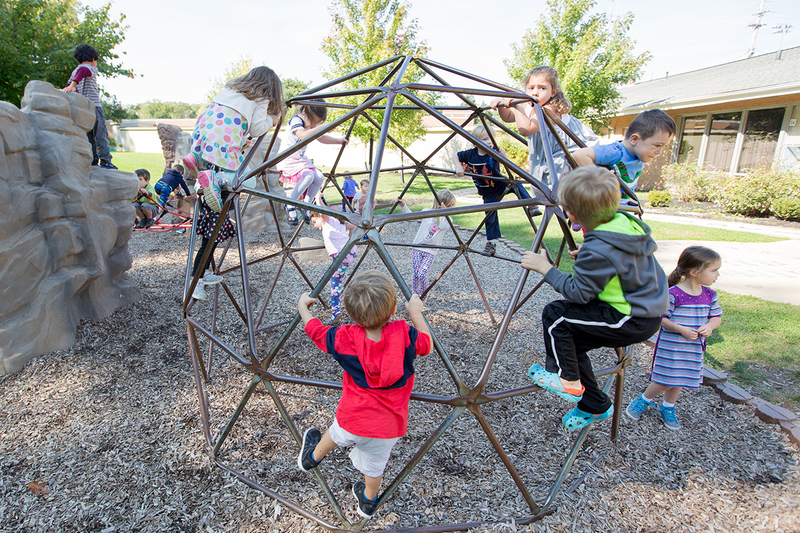 During Encore, students participate in activities such as snack preparation, cooking, crafts, indoor games and playground time. Children enrolled in Encore can use the time to complete project assignments, or combine the experience with other after-school enrichment programs, such as Taekwondo, theatre and cooking club which are available for all Children’s House, Elementary and Middle School students. Three- to six-year-old children who need to remain at school for extended hours are enrolled in our Children’s House Encore environment and can remain at SSMS until either 3:15 PM or 6:00 PM.